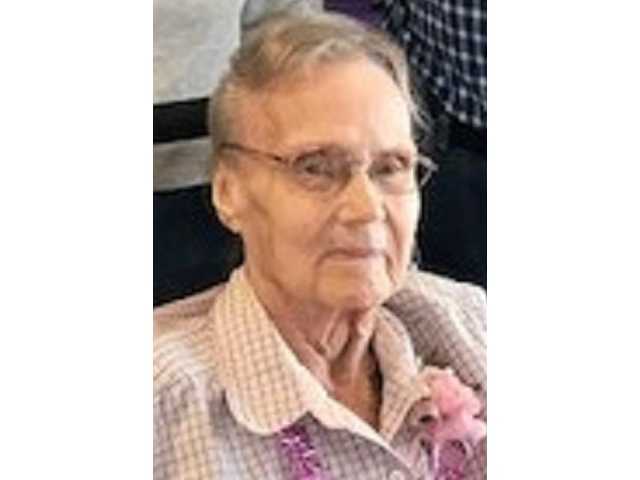 POSTED April 9, 2019 12:33 p.m.
Pearl B. Schult, 93, Belmont, died on Friday, April 5 at Edenbrook in Platteville. Mass of Christian Burial was at 11 a.m. on Tuesday, April 9 at St. Philomena Catholic Church in Belmont. Burial will be at Resurrection Cemetery in Belmont. Visitation was from 10 a.m. until the time of the service at the church. The Melby Funeral Home & Crematory in Platteville is serving the family. Online condolences can be made at www.melbyfh.com.